In order to start your PADI Assistant Instructor course you must be a PADI Divemaster (or have a qualifying certification) and be 18 years of age or older. 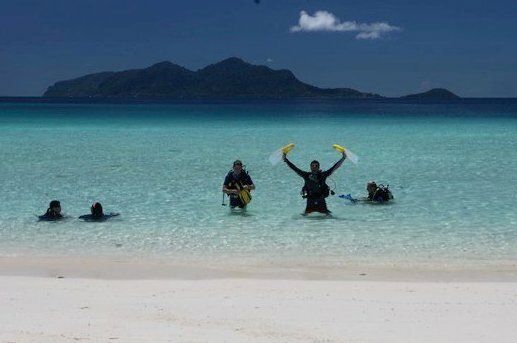 Once a PADI Assistant Instructor you may enroll in the Open Water Scuba Instructor course or you may become a PADI Specialty Instructor for the PADI Digital Underwater Photographer course and the PADI Equipment Specialist course after completing your specialty instructor training at Sipadan Scuba. You can book online now for your PADI Assistant Instructor course.